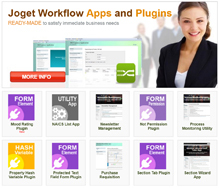 The following are videos of actual Joget Workflow v4 training conducted by our trainer at a live training. Please bear with us, as this is still a work in progress. We will publish the training videos as soon as they are available. Thanks.